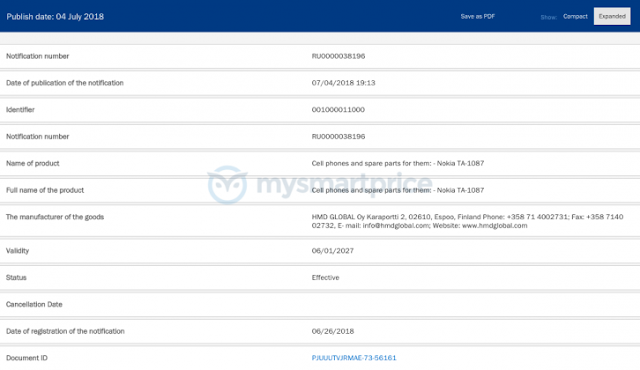 A couple of unannounced Nokia smartphones have been certified in Russia. The devices in question carry model numbers TA-1119 and TA-1087 and have been certified by Russia's Eurasian Economic Commission (EEC). 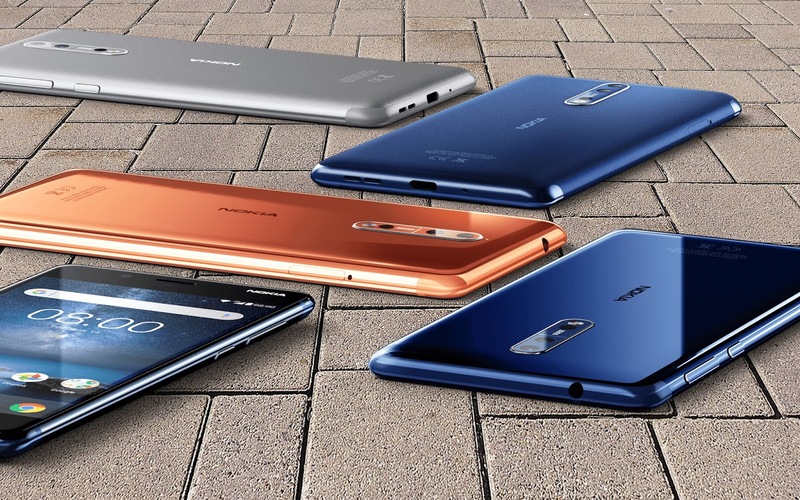 Sadly, not much is known about these devices at the moment, but given that they have started collecting certifications, we expect to hear more about them soon. 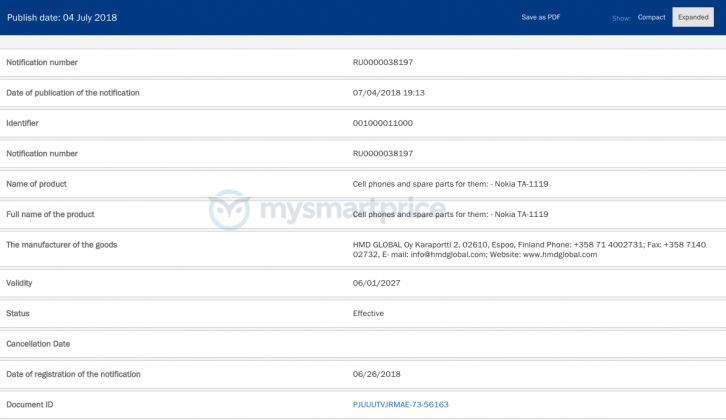 Recently, there were reports HMD is working on a Nokia 9. Rumored specs/features for the device include a fingerprint reader under the display, a more advanced camera, and Snapdragon 845 SoC.